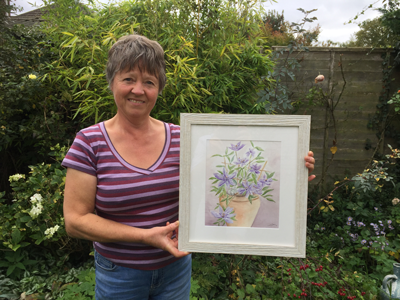 Local artist Katie Dean has been preparing for a group show by having a number of original works framed at Fenland Frames. It has been a pleasure to work with and artist with such broad talents. 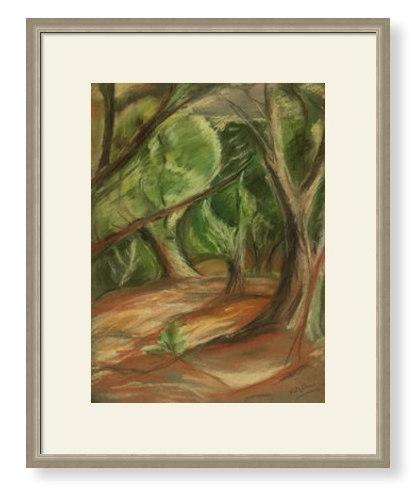 Her works ranges through water colour, oils and pastels. Her subjects cover animals, still life and landscape. 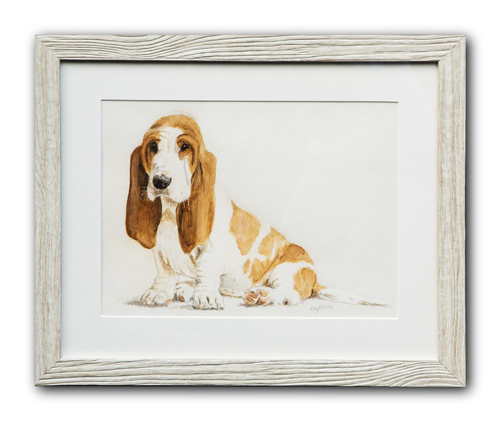 At Fenland frames we can create frames which are as unique as the artwork. 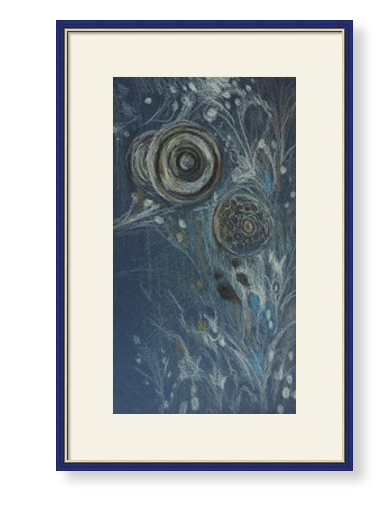 Each piece of Katie’s work had a bespoke frame design that helped the artwork reach its full potential.